RTC Group Plc is listed on the Alternative Investment Market of the London Stock Exchange. 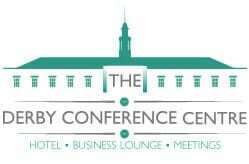 Whilst non-core, the Derby Conference Centre, which houses our Group headquarters, generates additional revenue from letting spare capacity to external businesses in the form of office incubation and conferencing space hire. 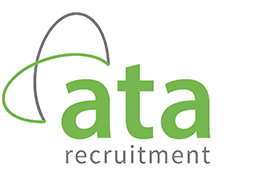 A UK leader in engineering and technical recruitment for over 50 years. 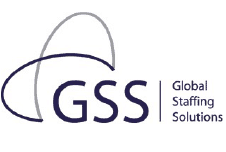 Our specialist recruitment consultants work across a wide variety of sectors including General Engineering, Manufacturing, Transport, Build Environment, Infrastructure, Commercial Disciplines, Sales and Technical Sales, and the Scientific, Chemical, Energy and Utilities and Defence and Aerospace. Ganymede specialise in delivering complex labour logistics to undertake safety-critical work across the infrastructure sector. With conferencing rooms of varying sizes to accommodate meetings from 2 people to 200, en-suite bedrooms for up to 50 delegates in AA 4* rated bedrooms, fully licensed bar and dining facilities which can accommodate up to 700 guests, the venue is perfect for business and leisure guests.